Today is Wednesday, about three more days till the end of this week. My papers for Semester 1, Year 1 starts on Wednesday, 24 Nov. English paper and Information Skill paper in the morning. No papers in the afternoon or evening. Then, continue on Friday, 26 Nov. Introduction to Property paper. This course decides whether you continue on to the second semester or you'll have to repeat, adding one more semester to your 8 semesters. I came up with a study timetable but not really following it. When did I ever follow a study timetable anyway? Well, back to studying. So far, I have only studied Law of Contract. A lot more to read up on. Thanks for leaving your comment! A record of my life, includes musings, opinions, reviews, events and random pieces in my life. 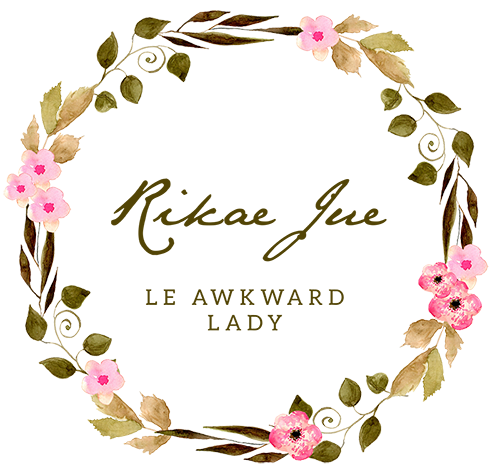 For any event invites, product reviews and inquiries, please email rikajue[@]outlook[.]my. Hi! I received this product sometime last month.